Corgis. 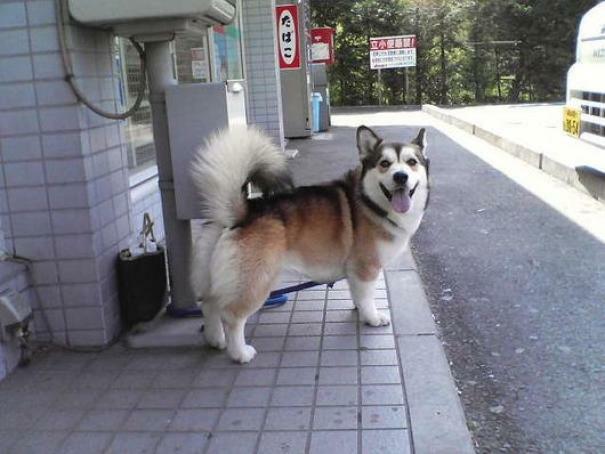 Also known as Pembroke, PWC, Pem, Corgi, or dwarf dog. It’s a commonly known cattle herding dog breed that came from Pembrokeshire, Wales. However, they are on the smallest dogs, who are extremely cute. British Royalty has loved them, and so have the other parts of the world. 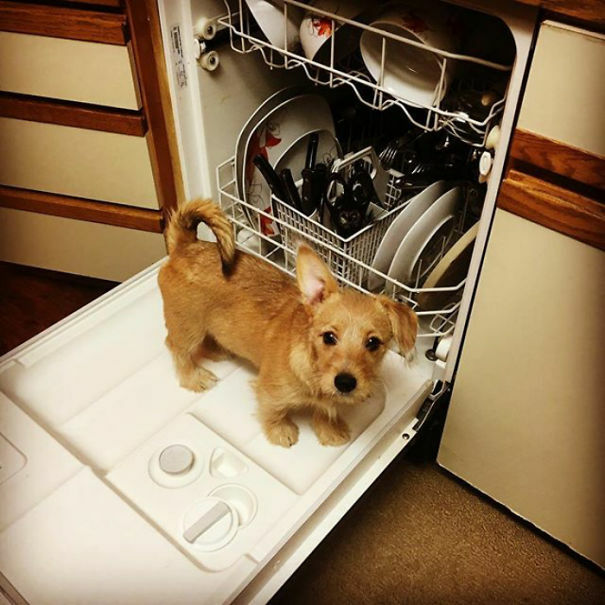 This dog is also ranked at number 11 in Stanley Coren’s intelligence of dogs. They are pretty smart, basically. As dogs mate or breed, these dogs have very cute breeds. Check them out! 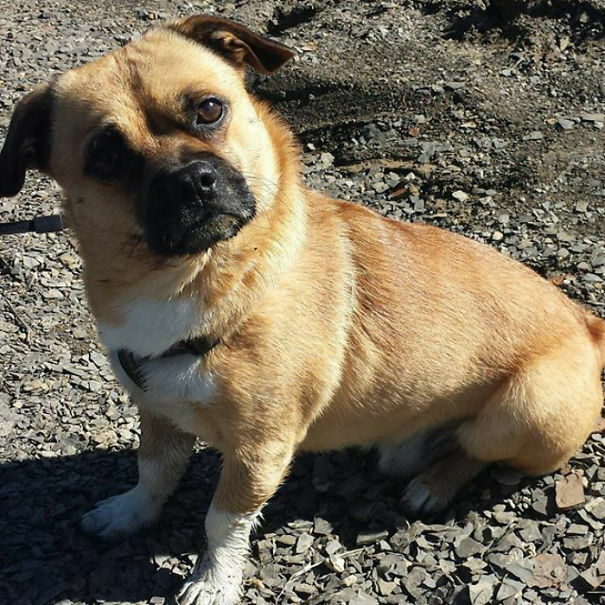 Corgi + Pug : Who knew a pug would work with this cute of a dog? This is literally a mini pug. But has a prettier face. Cuteness overload. 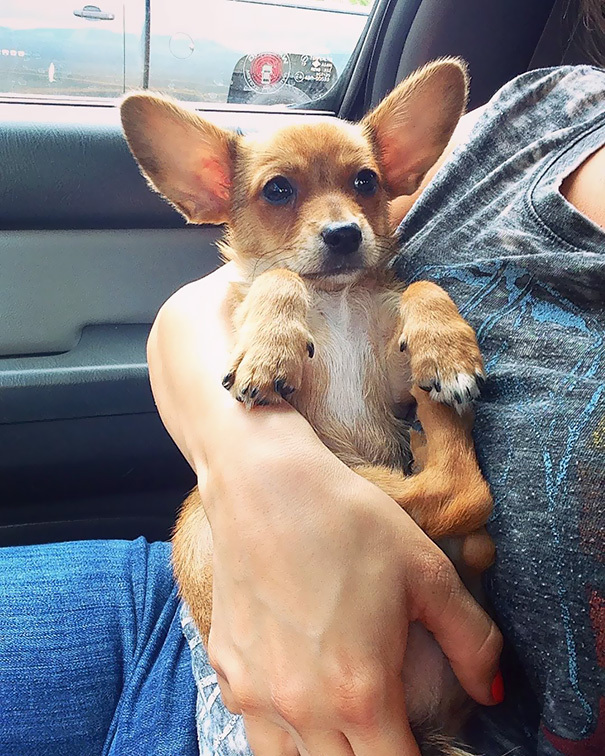 Corgi + Chihuahua – It’s everything one can dream of. This little cute dog is resting in its owner’s hands, and just looks super happy. Corgi + Toy Poodle – A Toy Poodle? This is a white piece of cuteness. This almost looks like a toy from a cheap Chinese Store. 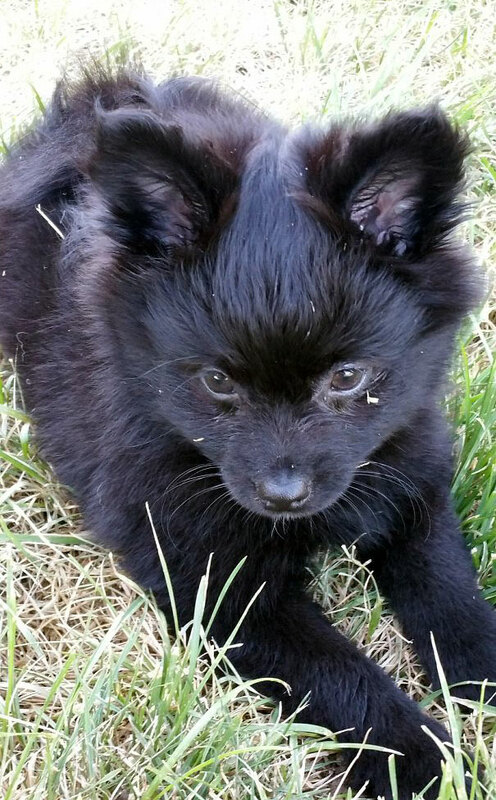 Corgi + Pomeranian – This little bear creature is just so cute. Almost looks like a bear, or something small. 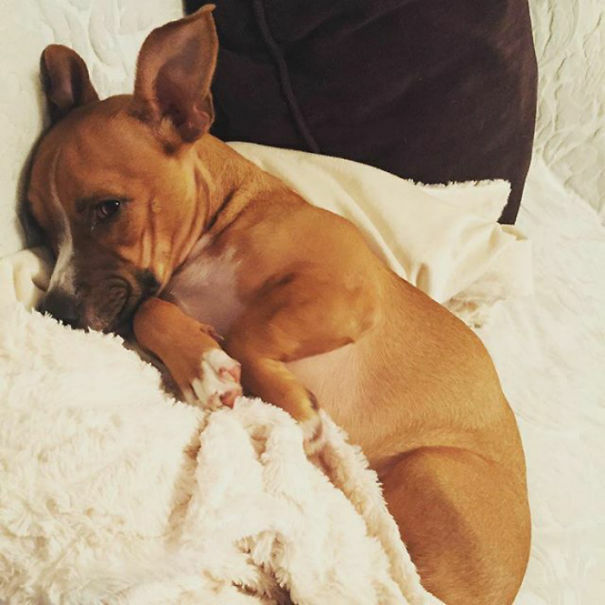 Corgi + Pitbull – Pitbull? I swear, all these dogs are just miniature versions of each of the mix. With a little hint of brown included. Corgi + Greyhound – Almost a sausage. Look at that length! Jeez, longer then a wiener dog probably. 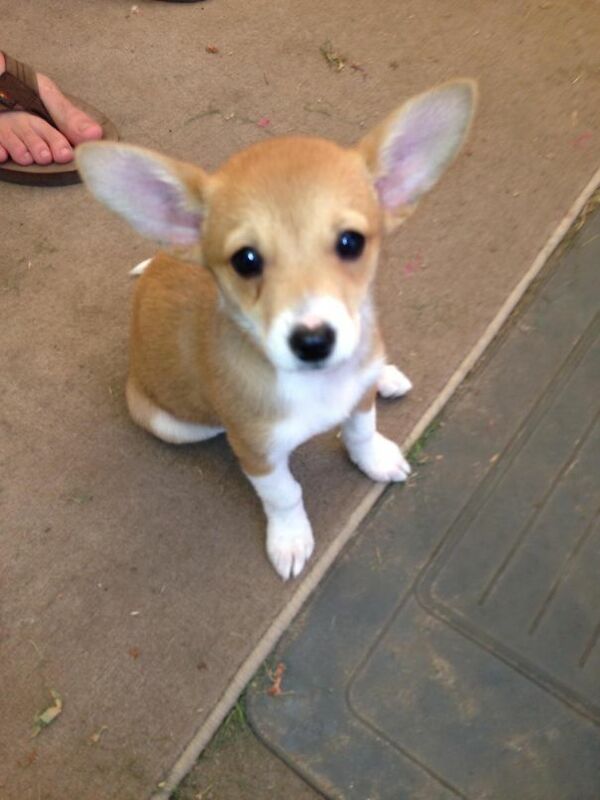 Corgi + Beagle. Almost looks like a mini deer. It’s ears are just poking out, and it’s eyes are so pure. 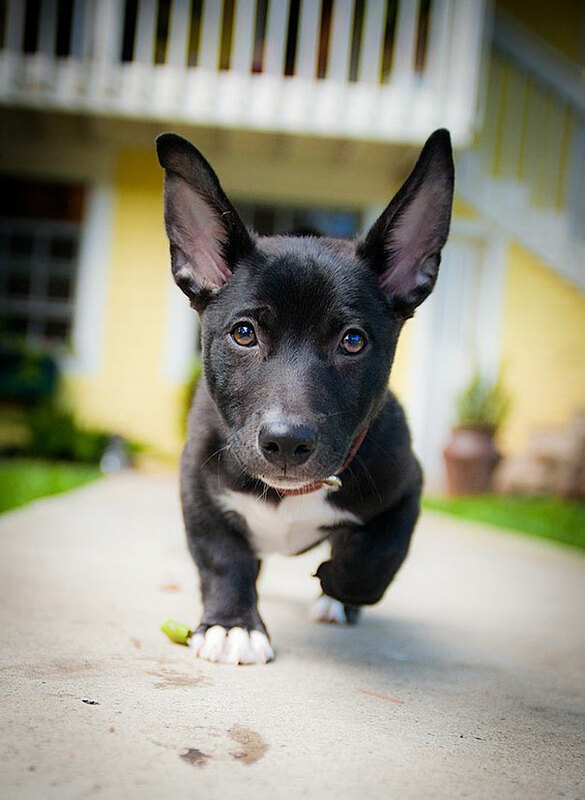 Corgi + Labrador Retriever – Who knew this little pup would actually turn out okay? This is just cuteness overload. Corgi + Boxer. A Boxer? The scary dog? With a mini dog? This is such a good mix, because it’s two of the opposite. 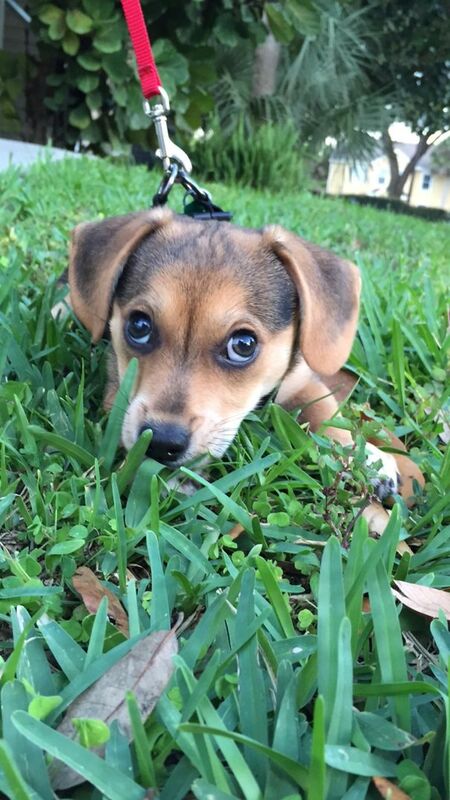 Corgi + Beagle. Who doesn’t love beagles? To add to that, a corgi? Look at how small and cute that is. Imagine playing with it in your free time. 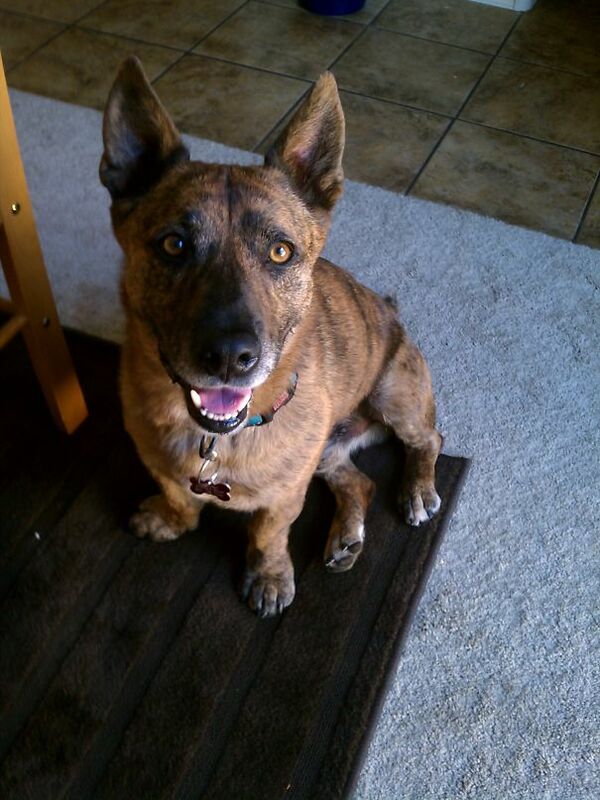 Corgi + Red Heeler – Who knew this dog could get any more smaller. Jeez, this dog can fit on the palm of my hand! Alaskan Malamute – It’s a husky. Look at this little dog who is just relaxing with it’s tongue. 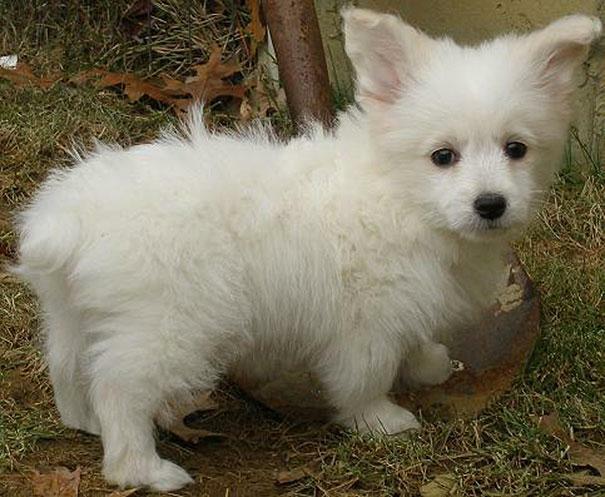 Corgi + Samoyed – Look at this cute miniature Samoyed. The colorway, the beauty in it’s fur. Amazing mixture. 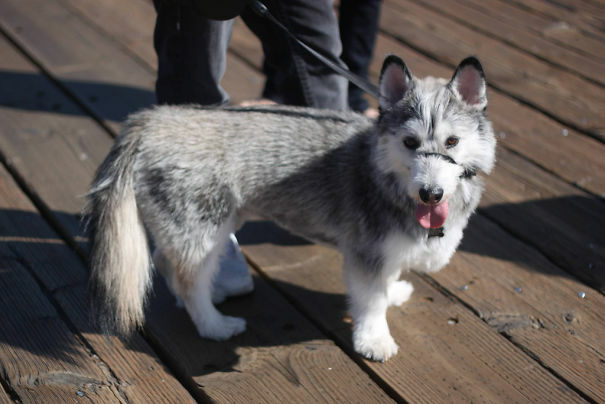 Corgi + Miniature Schnauzer – A baby sized with a small sized. It’s smaller then a plate. Look at that cutie. 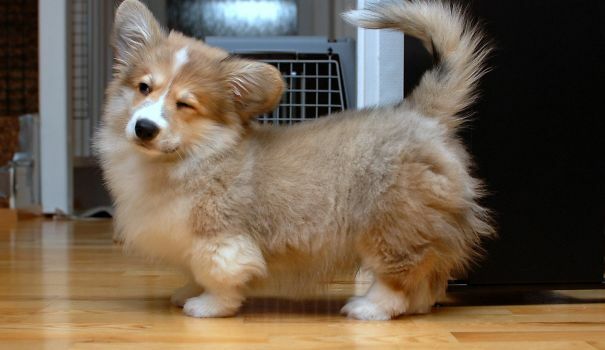 Corgi + Shetland Sheepdog. 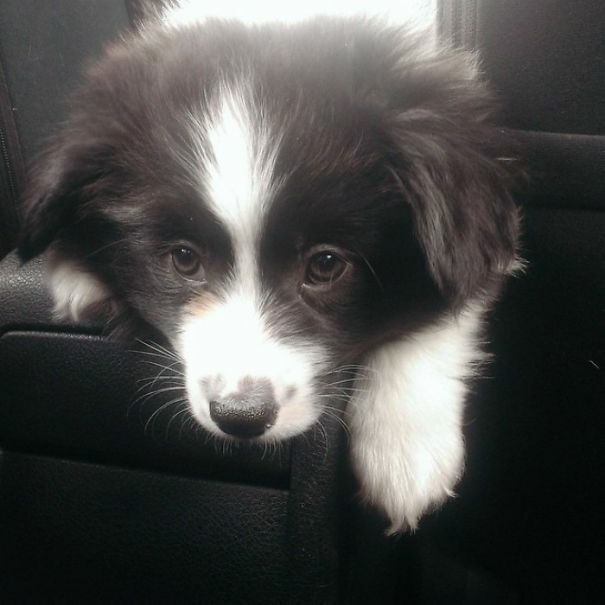 This little dog is mixed with a sheepdog. This corgi is already made to be a sheepdog too, so it still kind of looks the same. 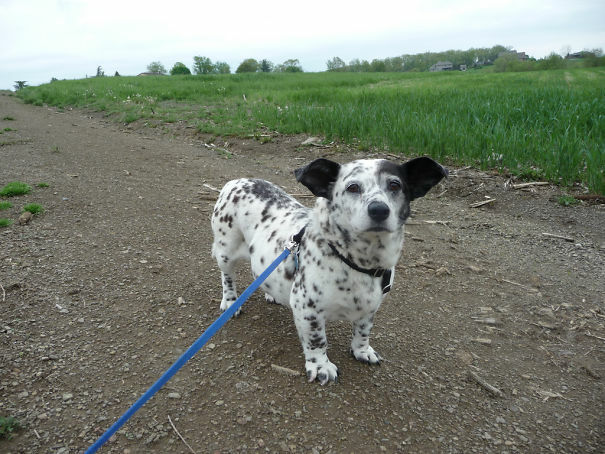 Corgi + Dalmatian. Who knew this little dog would be bred with a tiny black and white colorway? Black and white. Tiny. 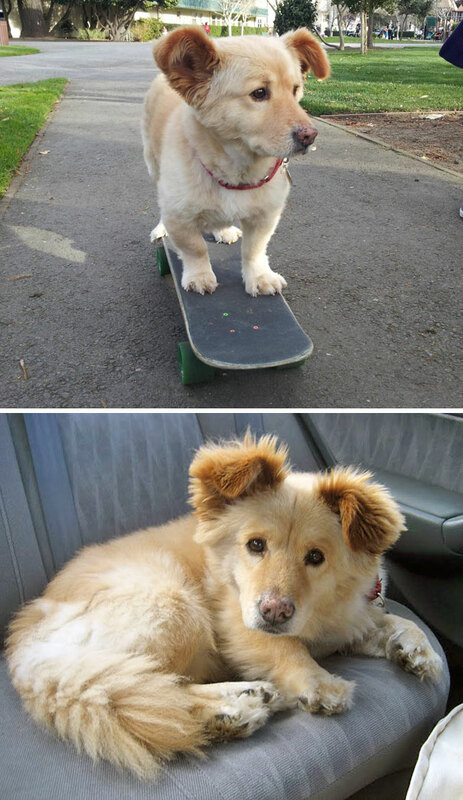 Corgi + Golden Retriever. Yes, a golden retriever. 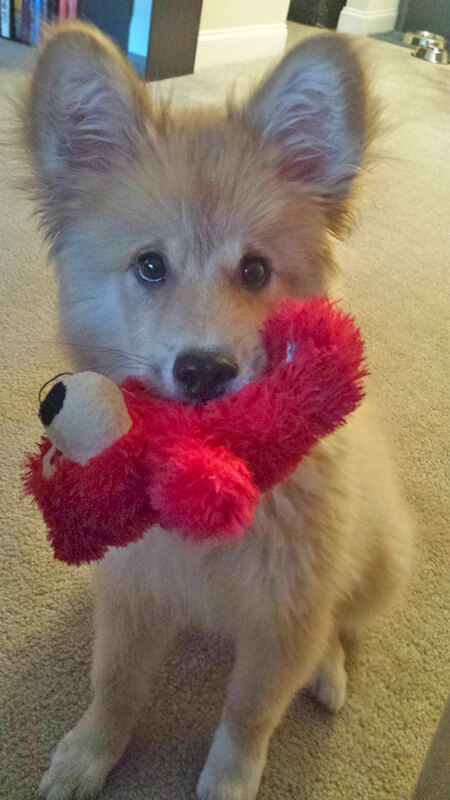 Look at how amazing this little pup is. The toy in it’s mouth too. How cute. Corgi + Golden Retriever. This is probably a favorite. Look at how this dog looks miniature. 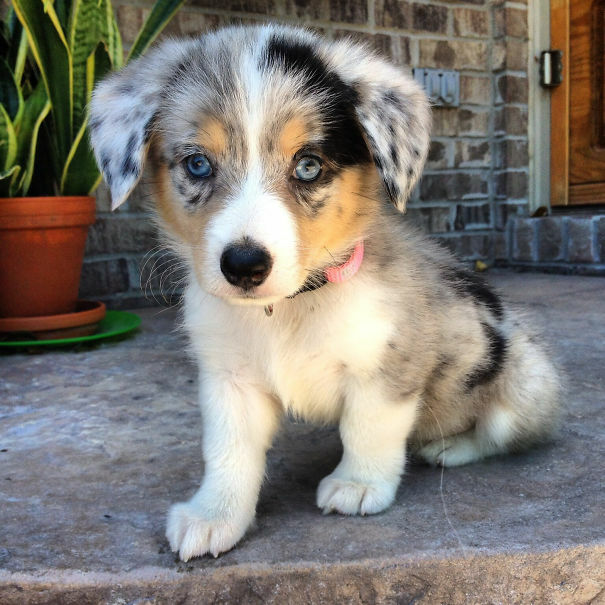 Australian Shepherd + Corgi. In the snow? This mini dog with tons of fur. Just look at this breed and admire it. Corgi + Chow Chow. On a skateboard? You got to be kidding me. It’s smart, I told you. 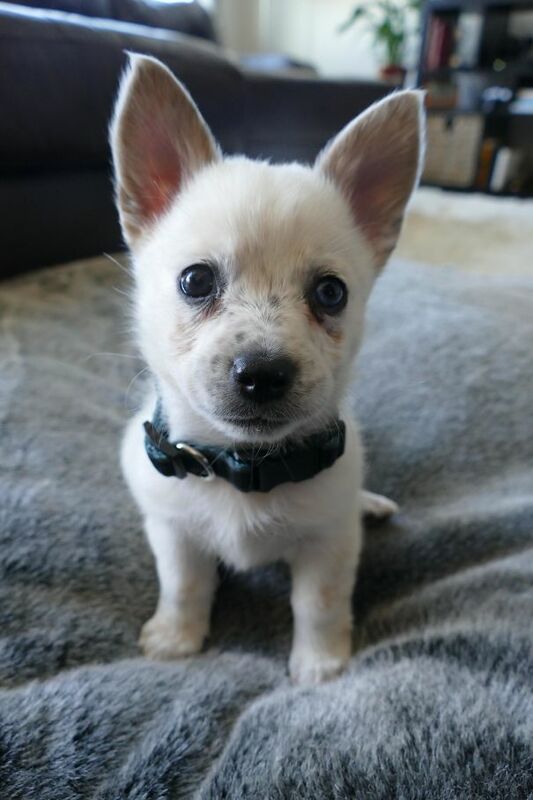 CORGI + Siberian Husky – Mini wolf. It looks friendly too.. How could you not pet this? 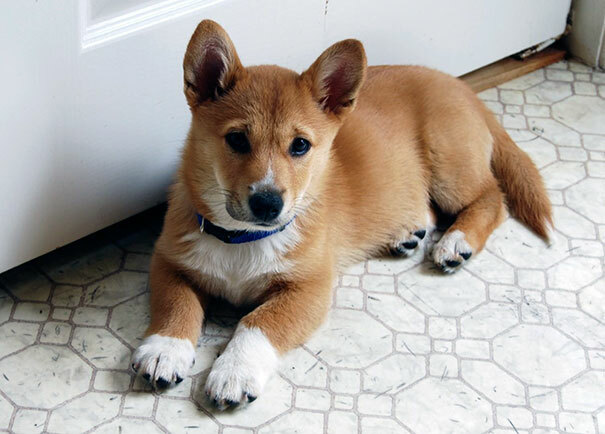 Corgi + Shiba Inu – The paws are so cute. It’s a corgi, but a different colorway with a different structure. Cute. 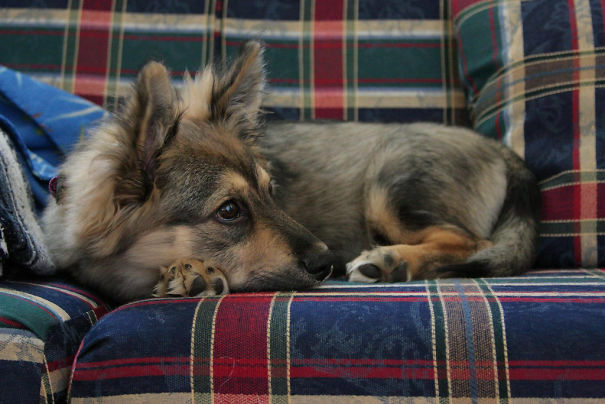 CORGI + GERMAN SHEPHERD. NO WAY. A German Shepherd and a short tiny dog. Look at this. 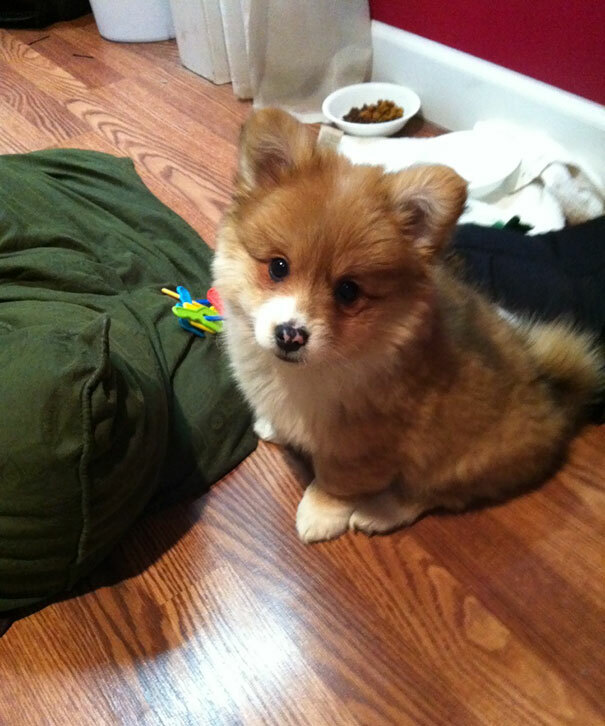 Corgi + Pomeranian. Yes, a Pomeranian. Look how cute this little pupper is. Almost a doll. 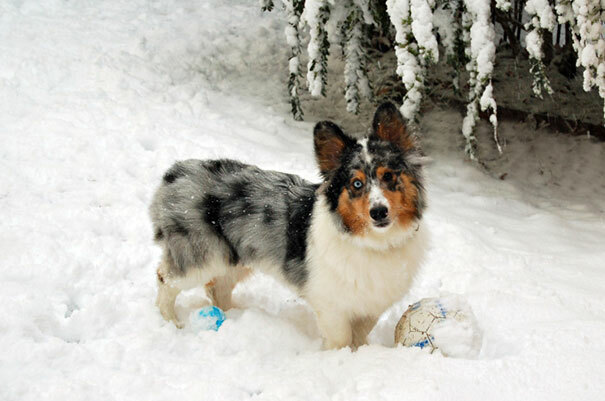 Corgi + Australian Shepherd. Look at it’s blueish eyes and it’s colorway. How could you not love this dog.